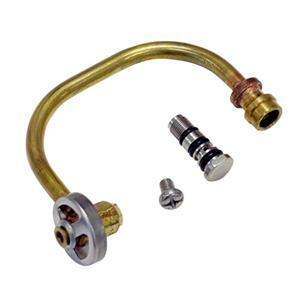 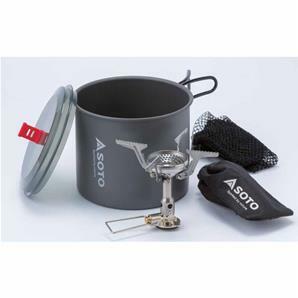 Combination set of a lightweight 1ltr pot and stove. 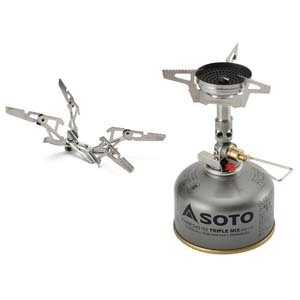 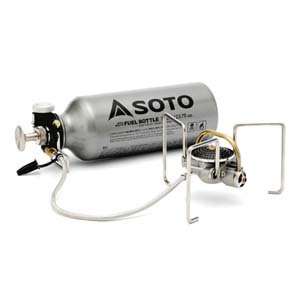 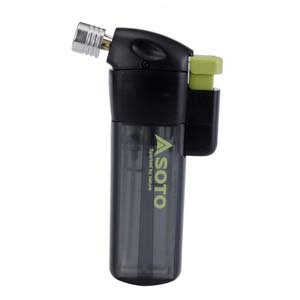 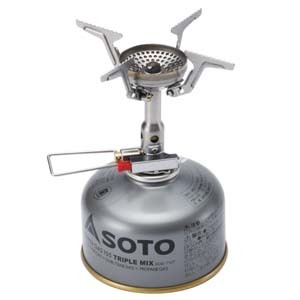 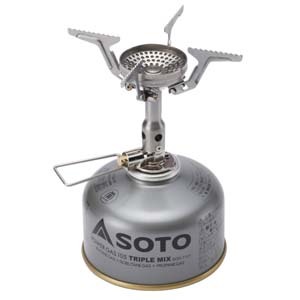 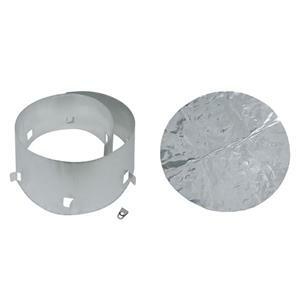 Aluminium windscreen designed for use with the SOTO Muka multi-fuel stove. 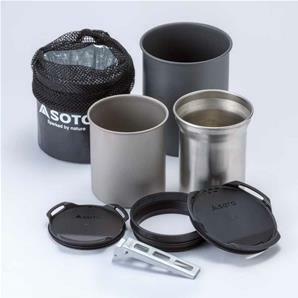 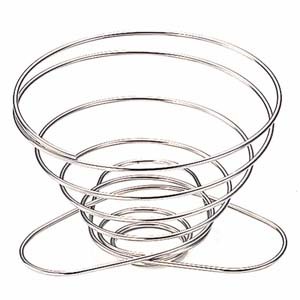 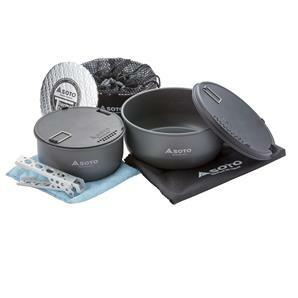 Soto's anodised aluminium pot excels in shock resistance, wearability and corrosiveness. 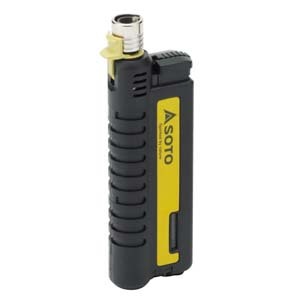 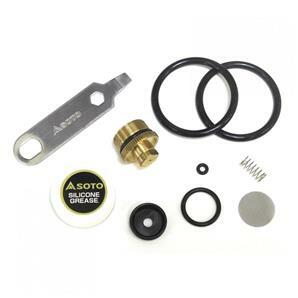 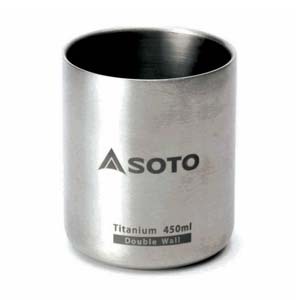 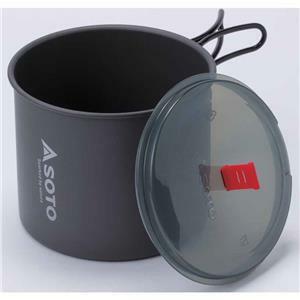 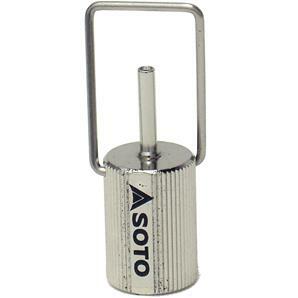 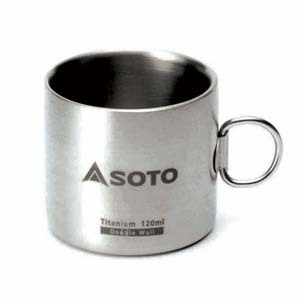 Soto's new 1ltr anodised aluminium pot excels in shock resistance, wearability and corrosiveness. 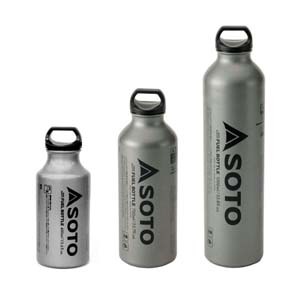 The solution for lightweight backpacking.